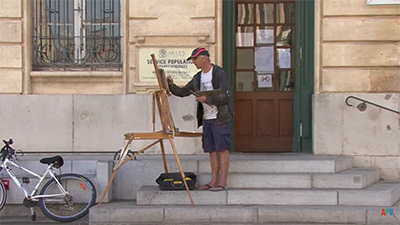 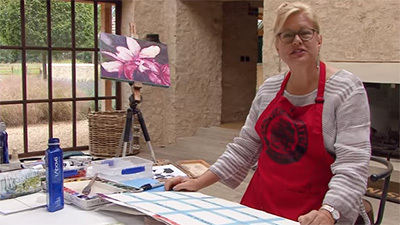 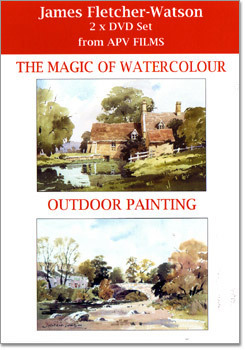 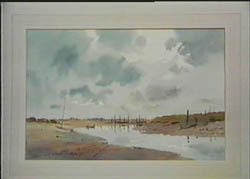 James is one of the leading landscape watercolour artists in the UK who is passionate about pure watercolour. 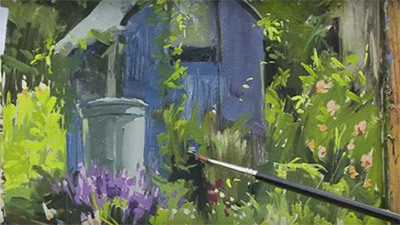 Here he paints in the Cotswolds at different times of the year, from a simple view of a tree and hedgerow to autumn trees, a barn and an old mill. 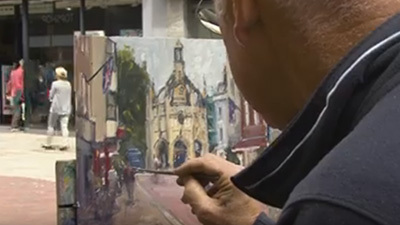 He also includes studio demonstrations in colour mixing, architectural details and painting snow. 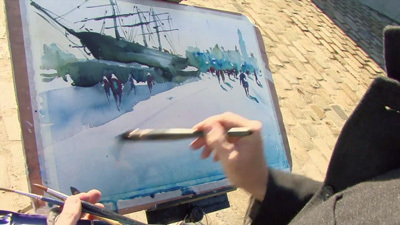 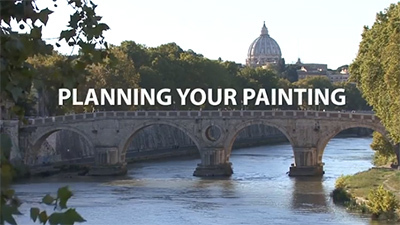 James shows us the versatality of watercolour and how to capture the freshness and immediacy of a scene by painting out of doors in some of his favourite scenery. 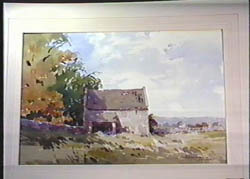 Starting with a painting of the wide open skies and flat landscape of Norfolk he travels to the mountains and valleys of the Lake District to paint a wonderful example of aerial perspective and then on to the beautiful Yorkshire Dales to paint buildings, streams and trees.